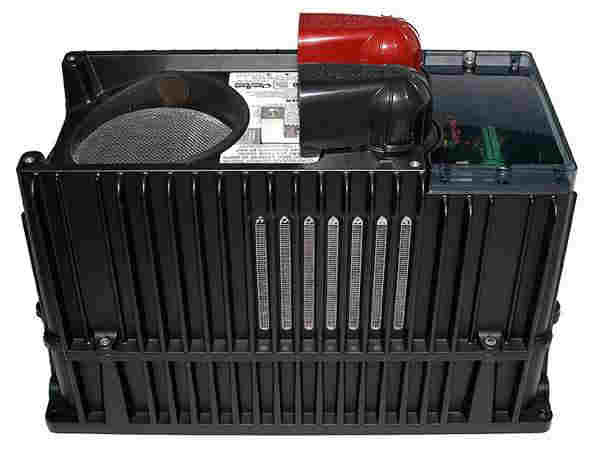 PS1 Grid-Tie w/ Battery Backup Center All OutBack FW 500 Power Centers include a Hub 4. FW 1000 systems include a Hub 10. All Mates, charge controls, mounts, temp sensors, transformers, ground fault protectors, etc. are extra cost options. Vented Models (Sinewave) all include DC Cover as of 01/05.